yummy411....get it here! : Loc Maintenance: Summer Edition! How do I keep locs smelling fresh in the summer heat between appointments and how do I protect my locs during swimming?? 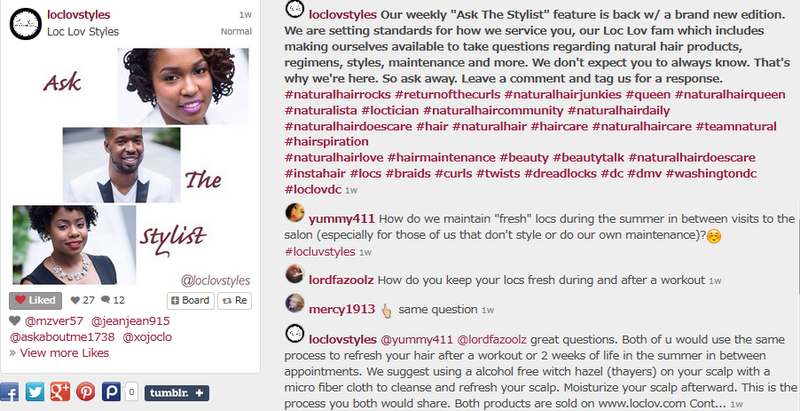 This time I posed my questions to master locticians and natural hair stylists at Loc Lov Styles of Loclov.com on Instagram during their weekly "Ask the Stylist" feature to get their advice. 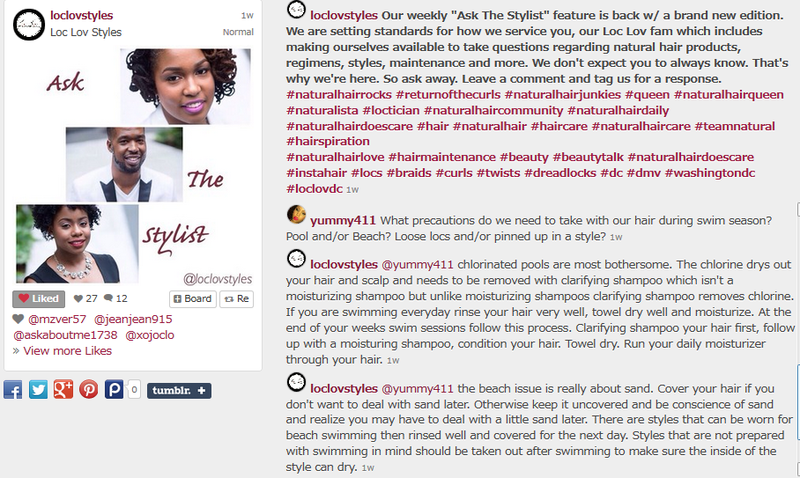 I'm so excited about their responses (because they are great at natural hair with a holistic approach) that I had to share it with you guys. 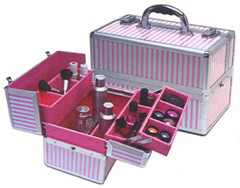 Will this help you this Summer? Do you have any advice to add?? Please chime in! 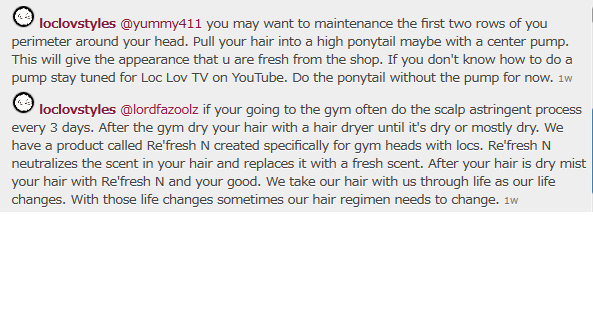 Also, stay tuned for a review on Re'Fresh N which has been called the Febreeze for locs. So glad I got my hands on this stuff! I'll be tuning in! I am (regretfully) re-locin'. Lovin' the short hair but the husband just looooooves the locs and I lost a bet so...yeah.